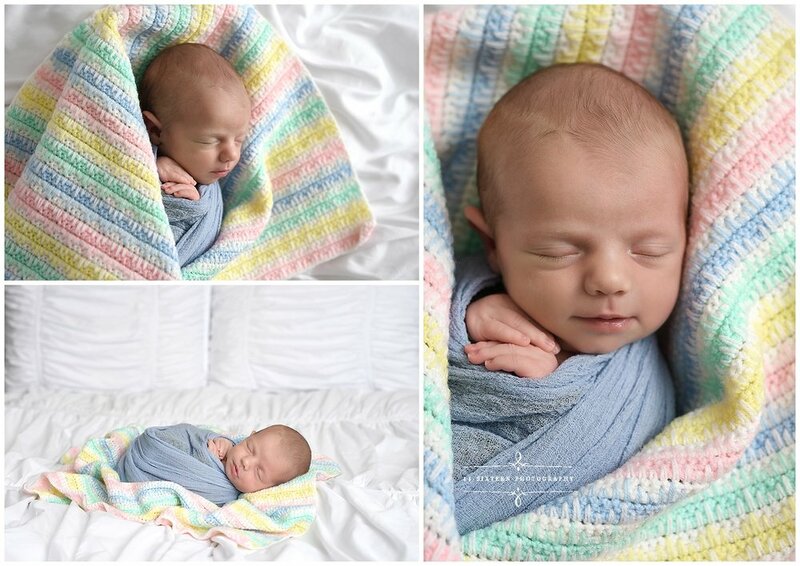 Wayne’s newborn session in the Studio! How gorgeous is this vibrant green against this neutral backdrop? 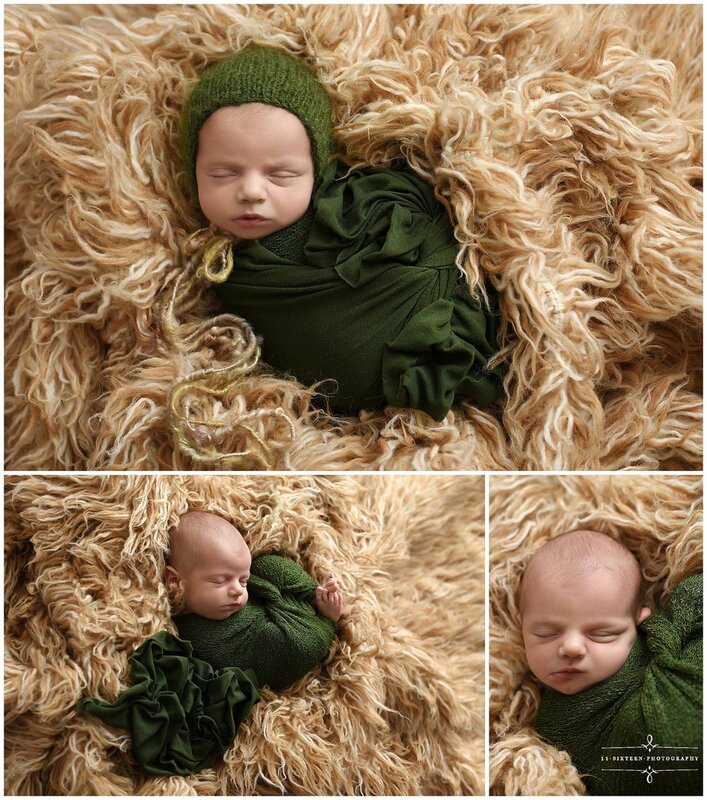 Newborn sessions are a great way to play with colors. We gave Wayne several outfit changes in this session which gave us such a beautiful collection of photos and color combos. We are always happy to incorporate any special props or mementos that parents request. Check out this cool Tonka Truck!